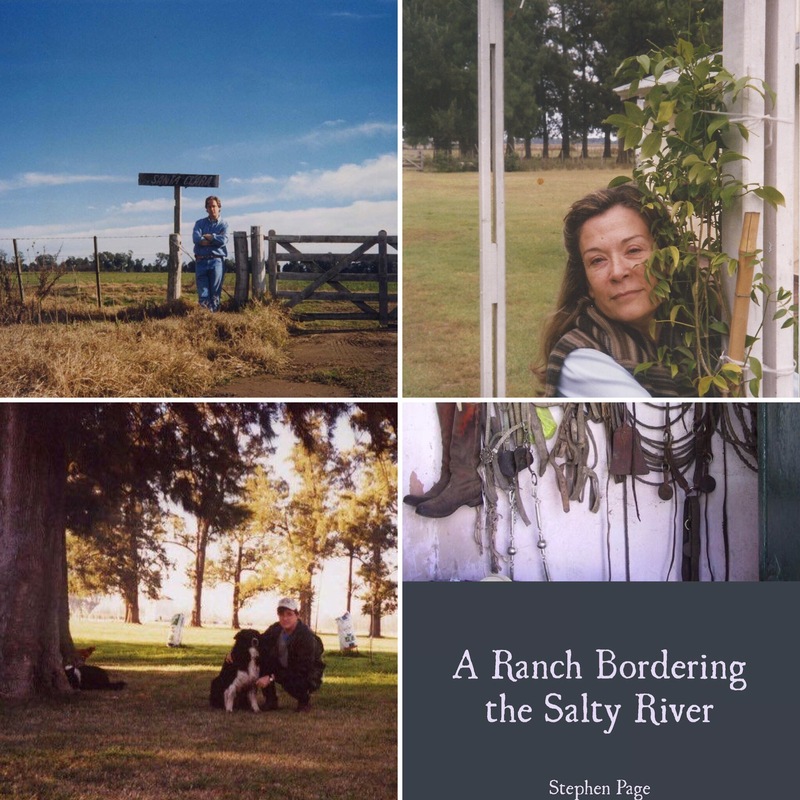 Bio: Stephen Page is from Detroit, Michigan and is now living in Buenos Aires, Argentina. His is part Shawnee and part Apache. His other books include The Timbre of Sand and Still Dandelions. He graduated from Palomar College, Columbia University (with honors), and Bennington College. He also attended Broward College. He has received a Jess Cloud Memorial Prize for Poetry, a Writer-in-Residence with stipend from the Montana Artists Refuge, a full Writer Fellowship from the Vermont Studio Center, an Imagination Grant from Cleveland State University, and an Arvon Foundation Ltd. Grant. His book reviews have been published regularly in the Buenos Aires Herald and on Fox Chase Review. He also writes short stories, novels, and screen plays. He has taught world literature, ESL, and film studies. He loves family, friends, and spontaneous road trips.